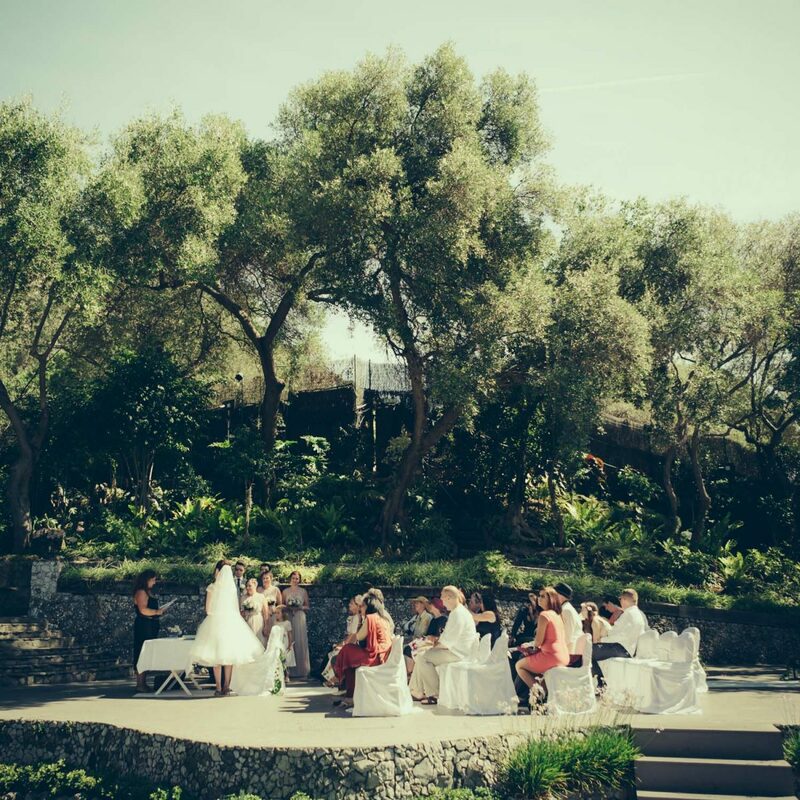 Situated in the Alameda gardens in the heart of Gibraltar the open air theatre is a popular venue for weddings with over 20 people. The theatre consists of a stage surrounded by a pond with seating for up to 450 people if needed. 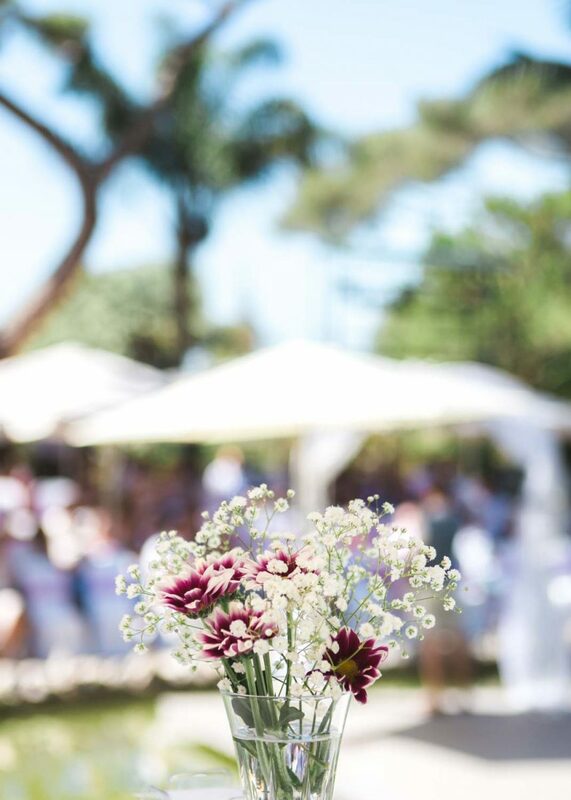 It is a private venue not over looked by other parts of the gardens, it is possible to have your whole wedding day here or just the ceremony its self. 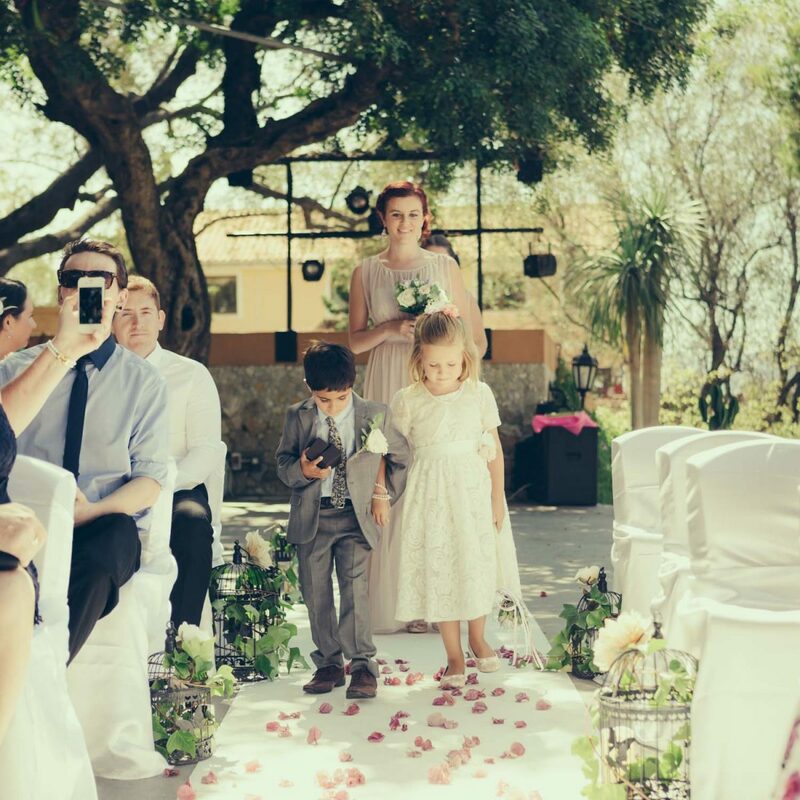 You still have access to the rest of the gardens for wedding photographs through out the day.